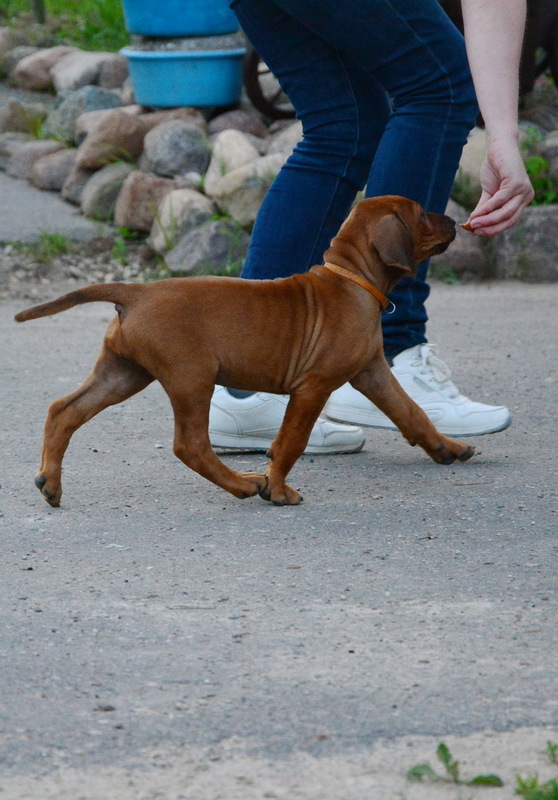 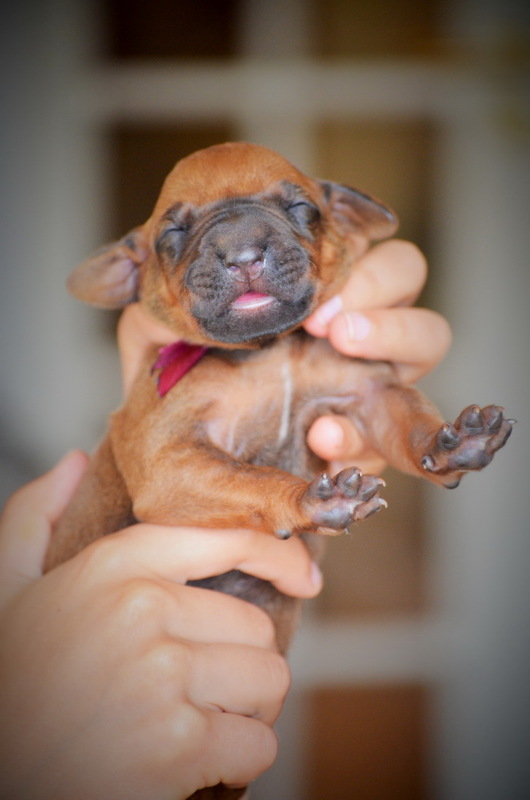 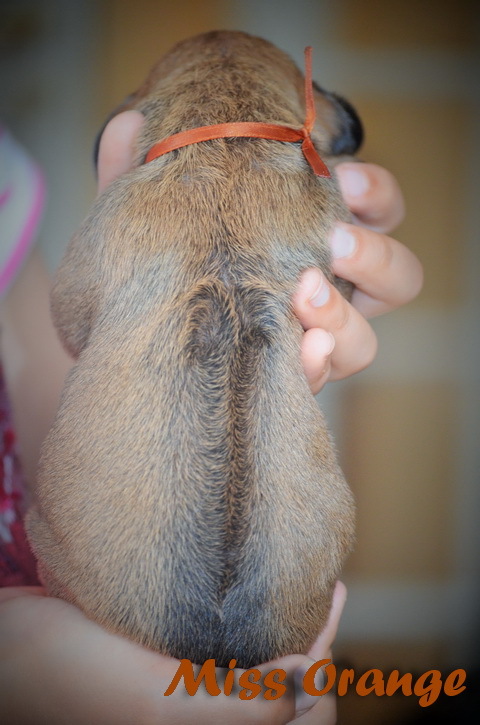 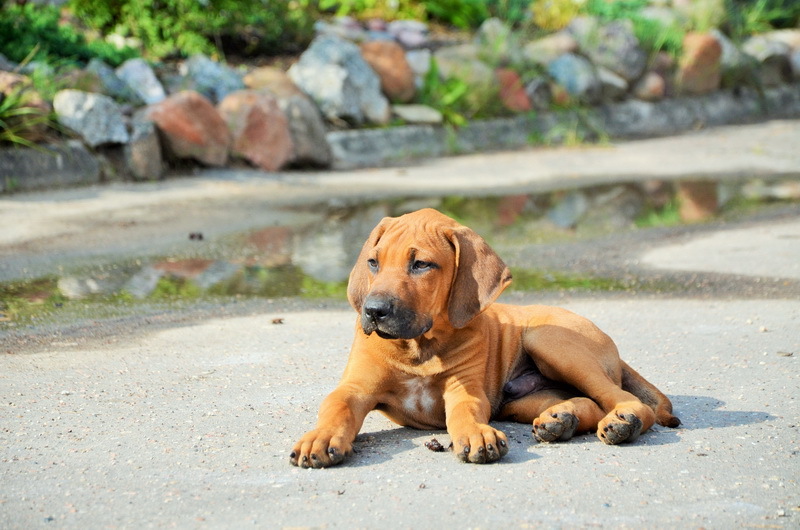 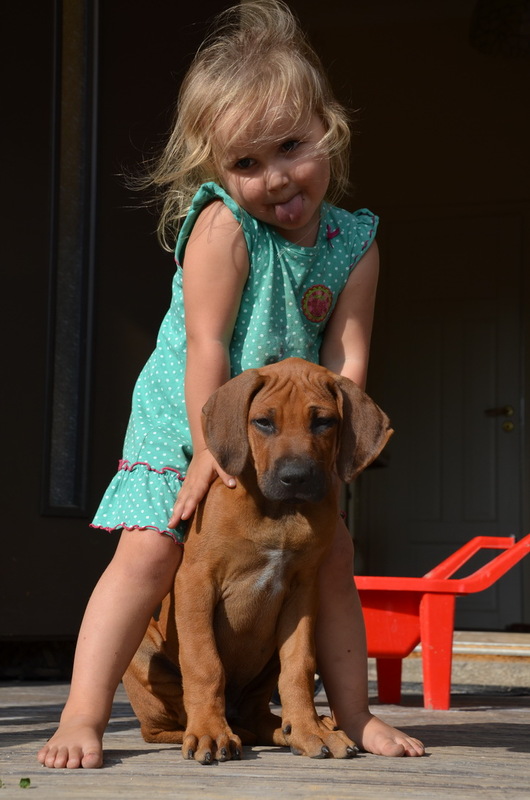 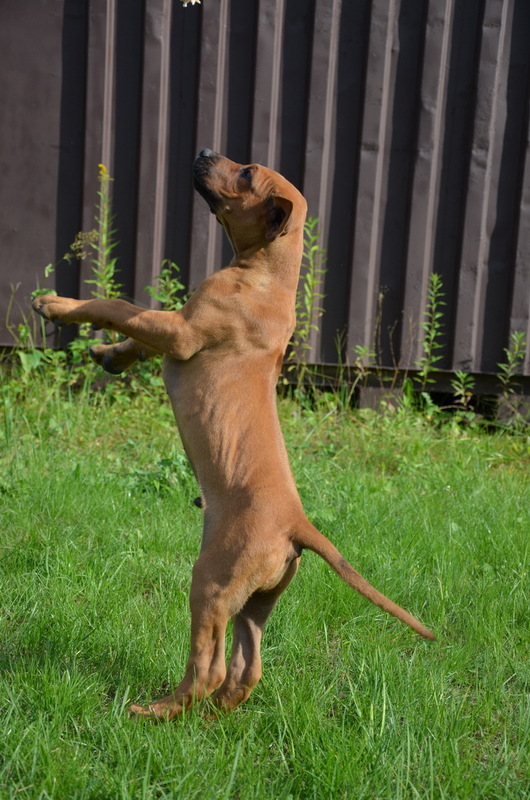 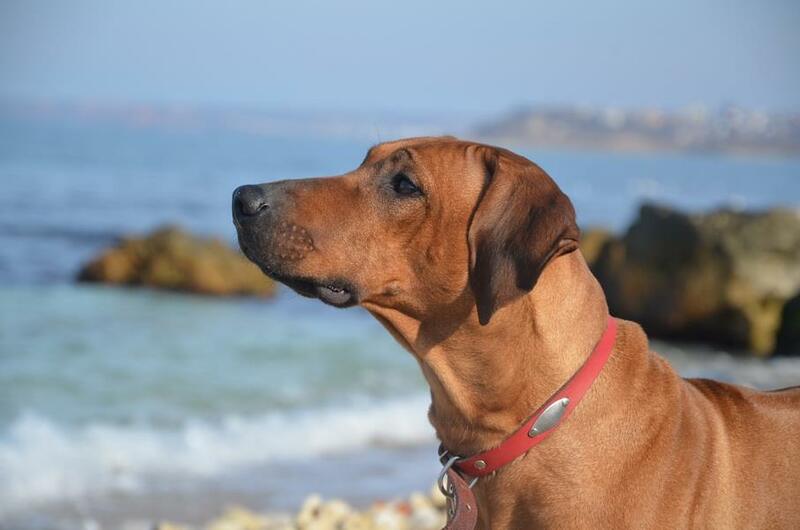 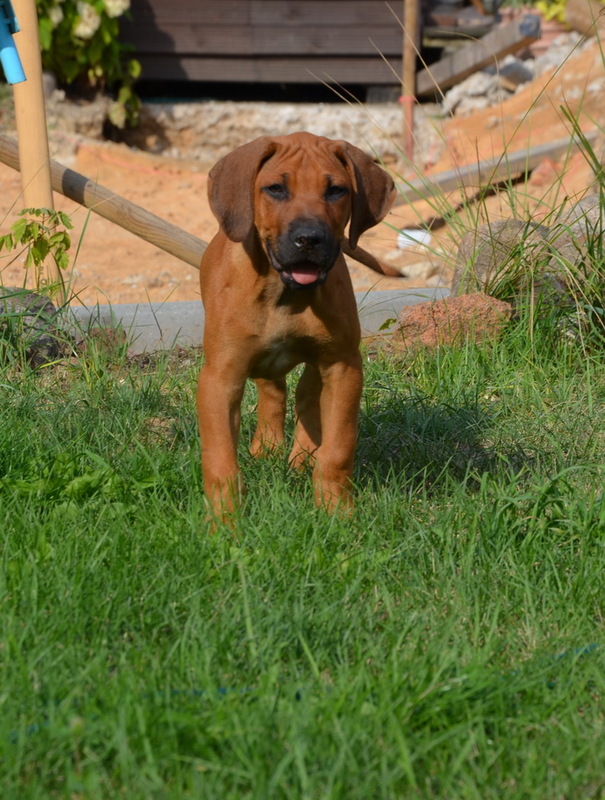 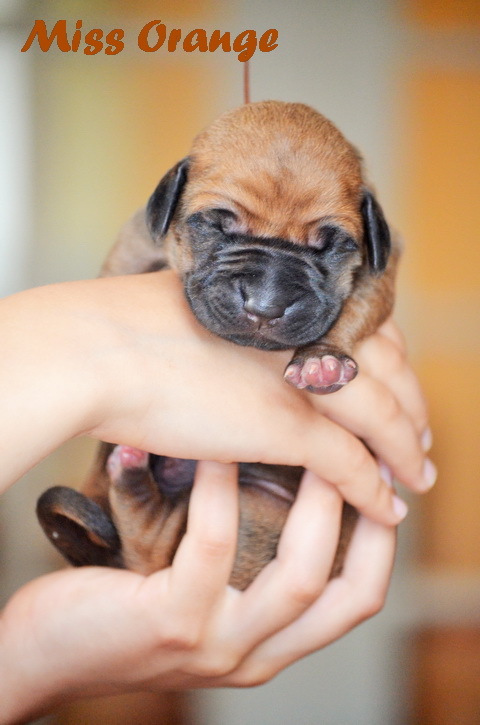 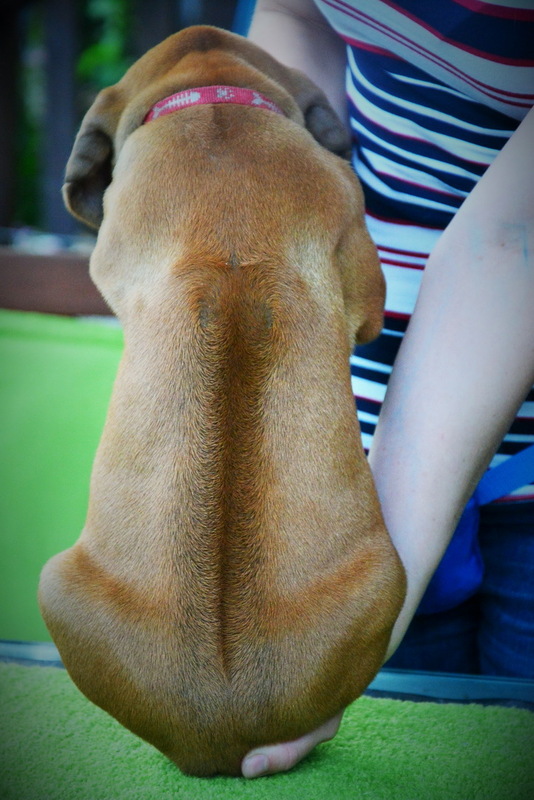 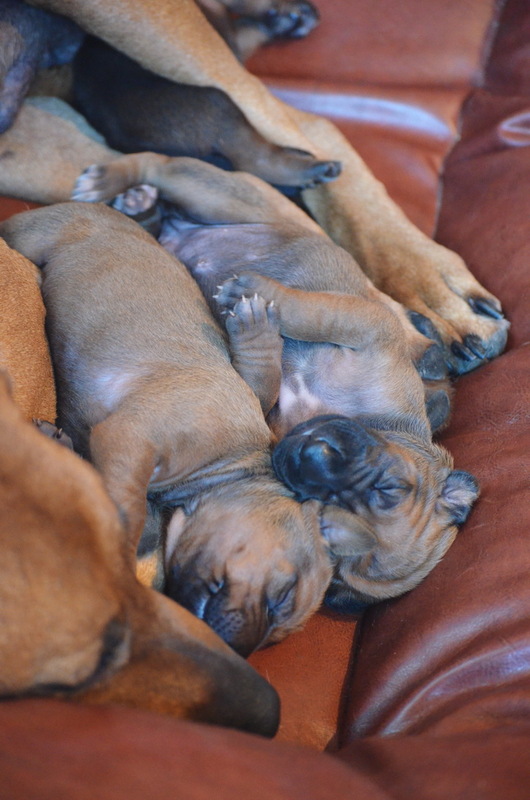 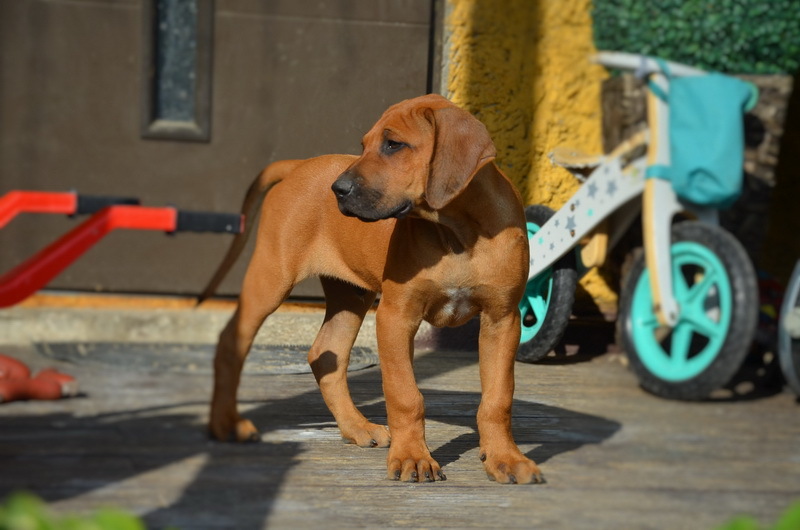 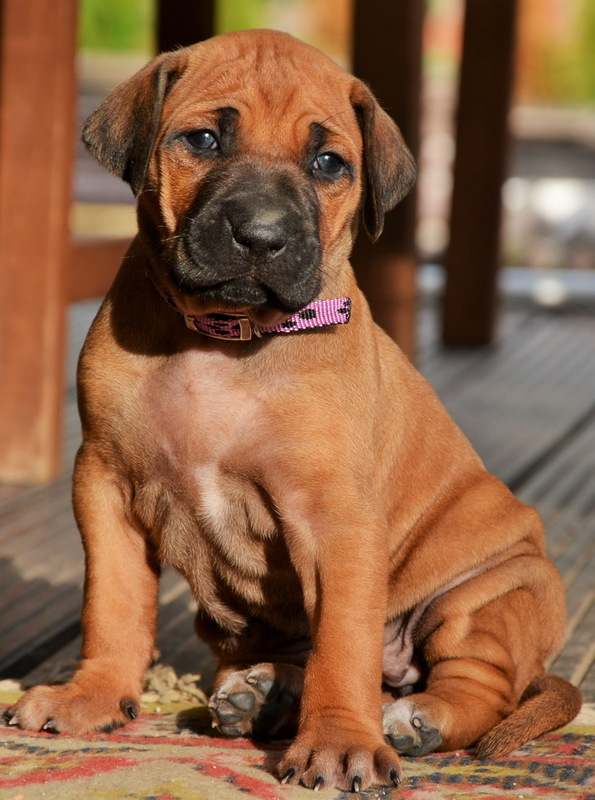 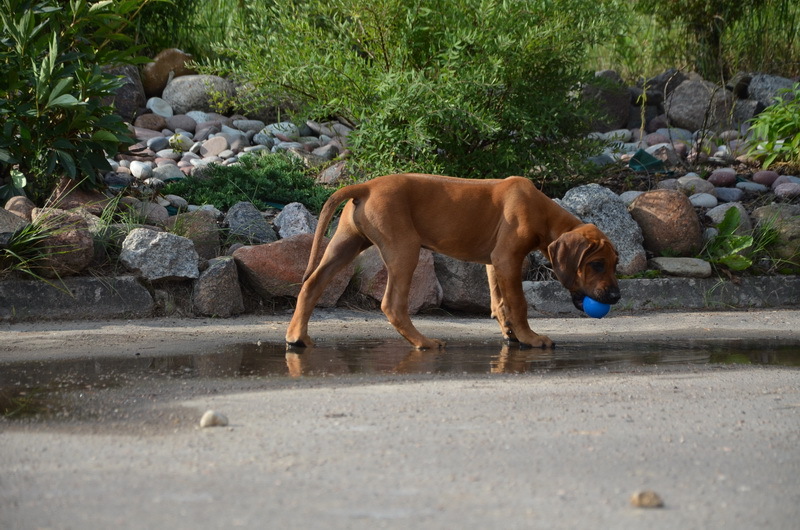 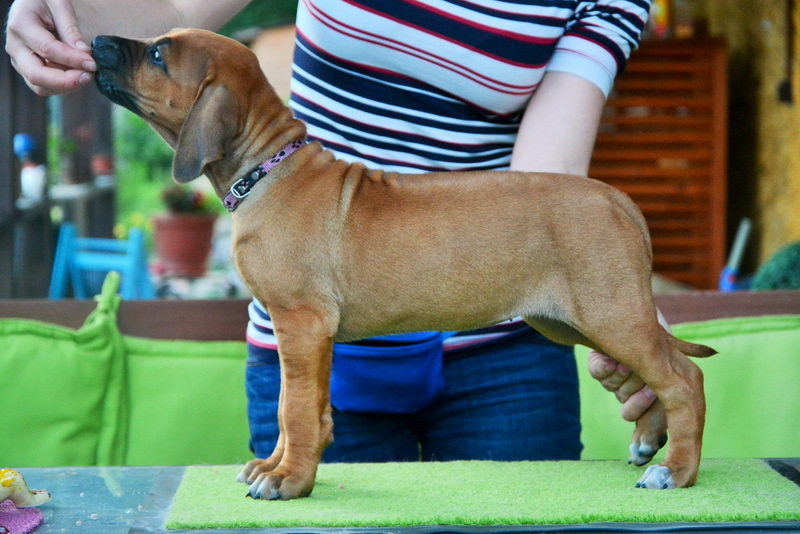 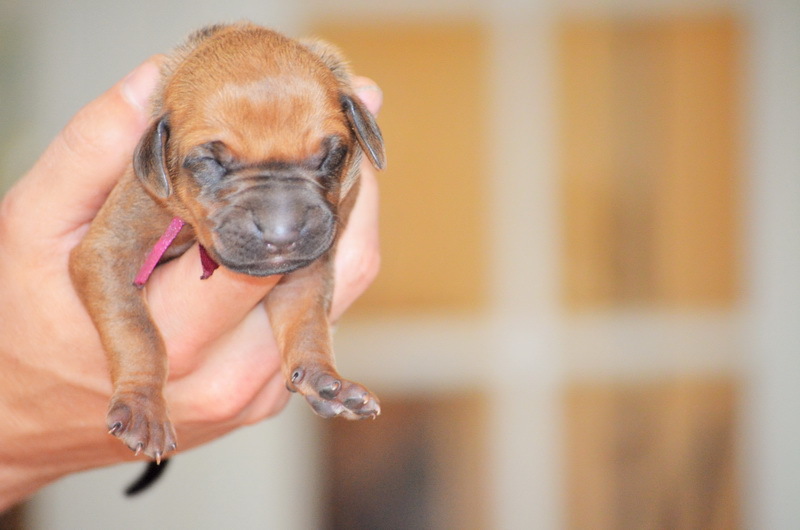 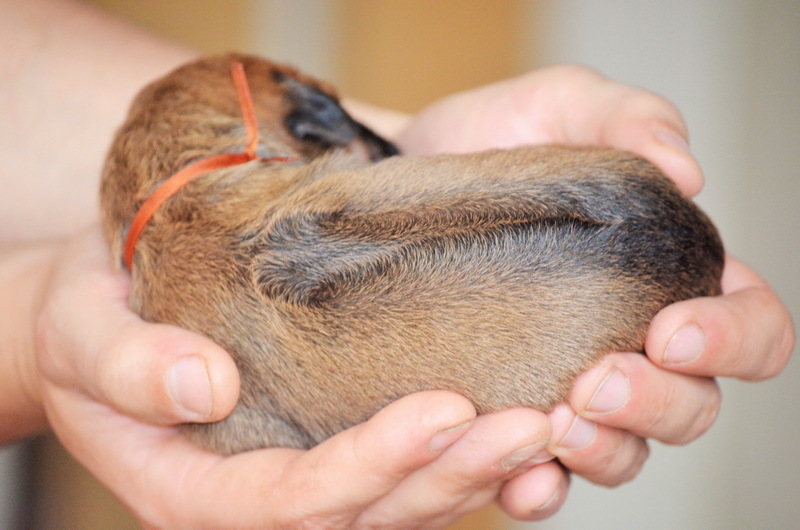 We do not have rhidesian ridgeback puppies at the moment! 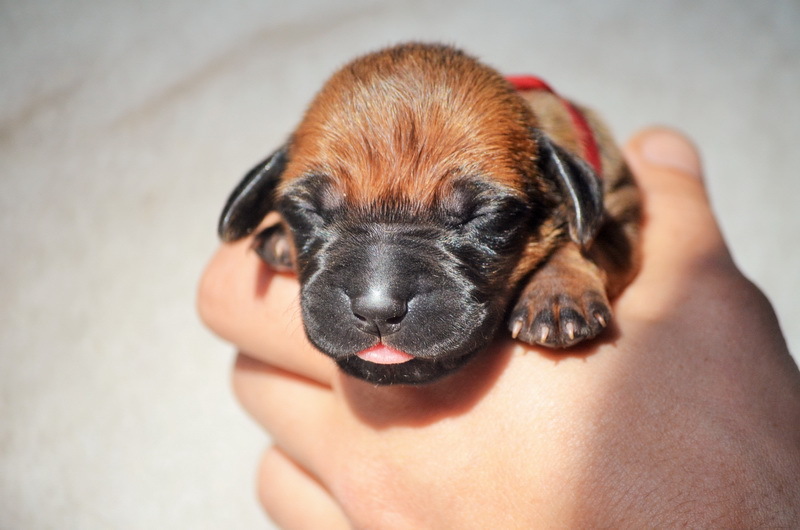 We plan a litter in Year 2018! 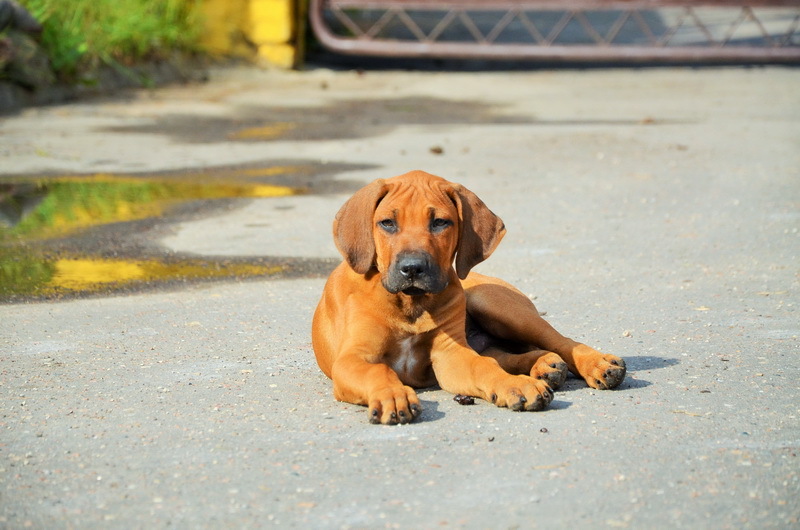 Please contact us for further information! 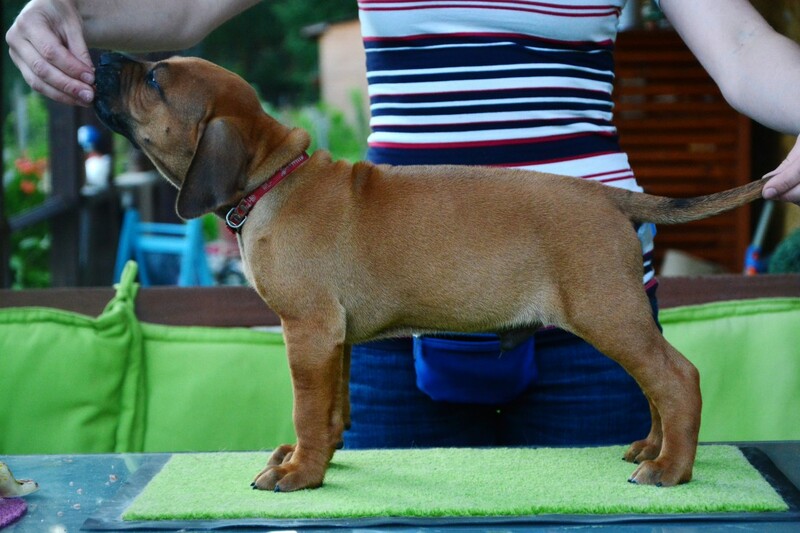 Benji is a standard RR boy with interesting pedigree, very calm temperament, living with dogs, children in a big friendly Breeders family, 12 weeks old, fully vactinated. 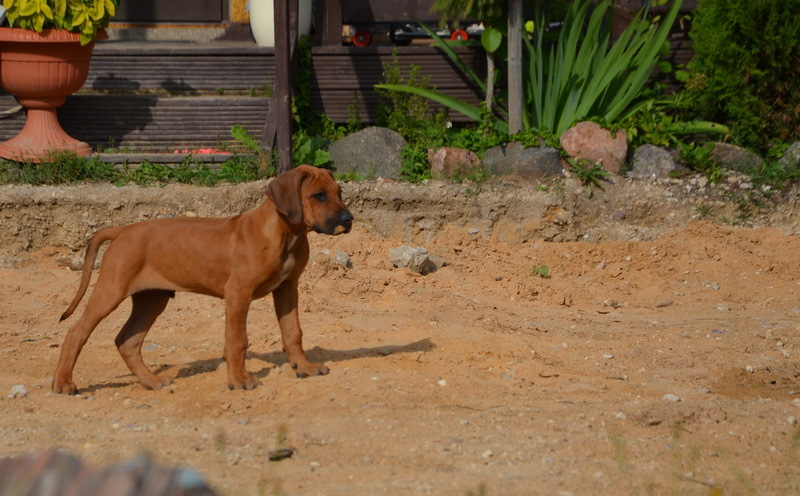 Both parents are free from JME gene, blue gene, Gefest has liver gene! 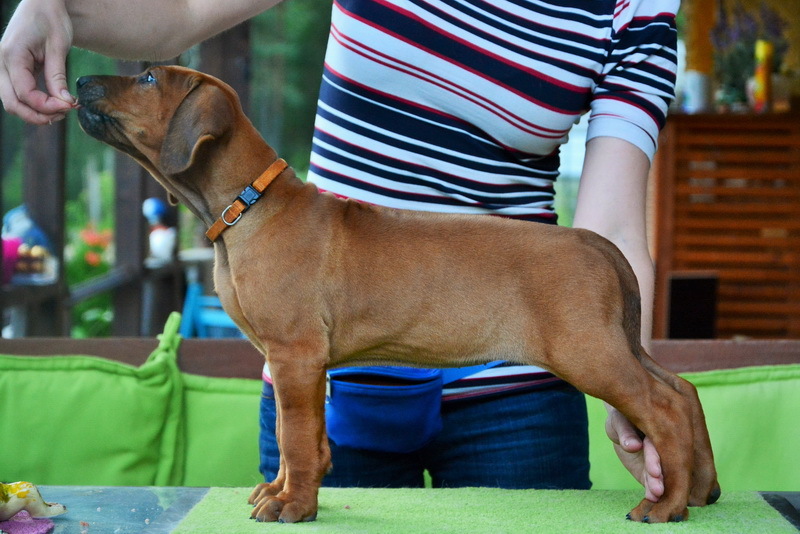 Mr Red - Godsent Muse Benjamin - standard - AVAILABLE! 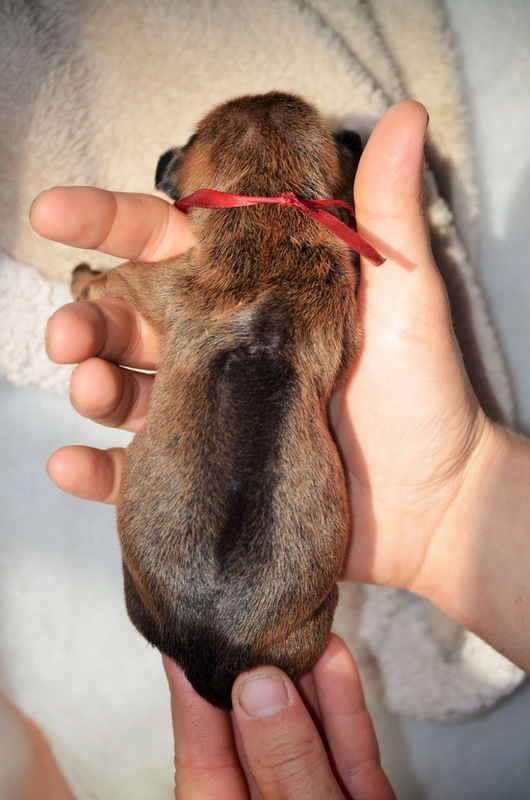 Our long wated Godsent Muse B puppies were born on 3rd June 2017! 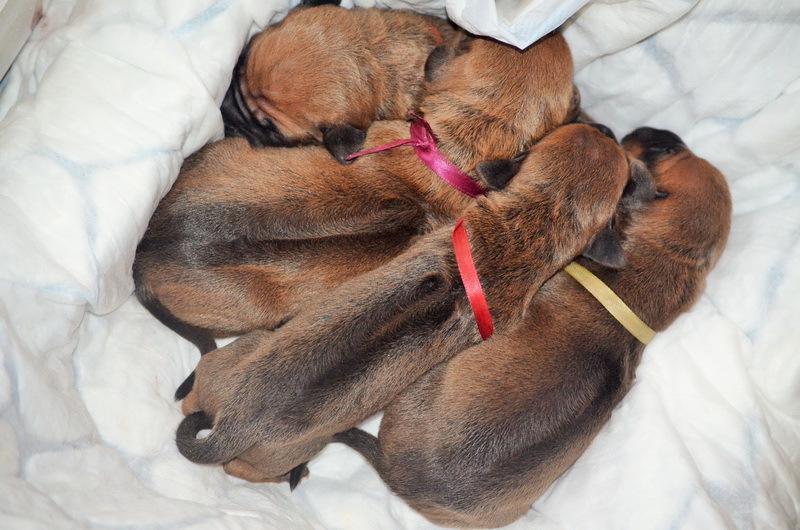 June 2017 Godsent Muse Kennel proudly presents "B" litter from our dogs Odri & Gefest - 3 babies - 2 girls and 1 boy! 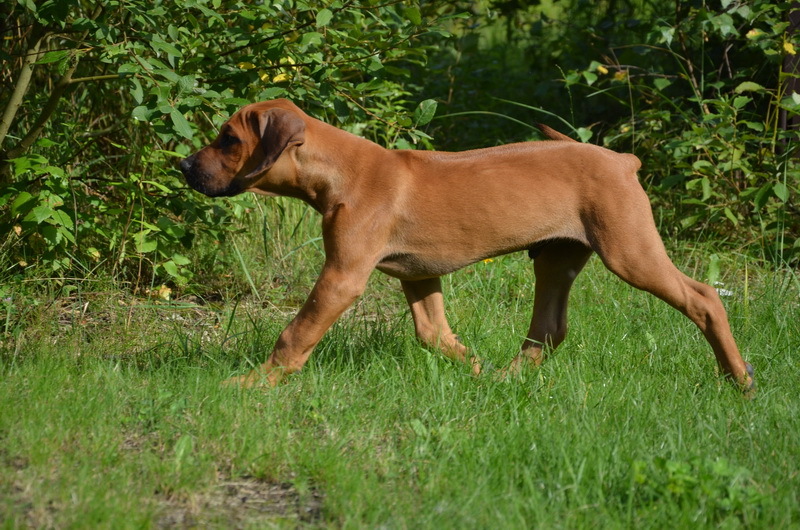 Both parents free from JME gene, blue gene, Gefest has liver gene!